The Walls was established using a simple premise: to provide our guests with an elegant, welcoming and stylish haven in one of the most beautiful regions of the British Isles. 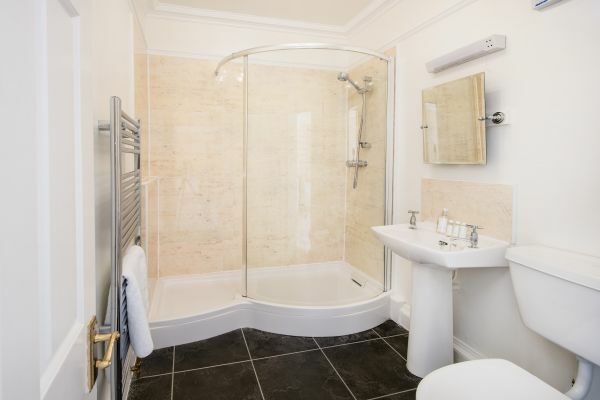 All the rooms have been extensively refurbished and we are able to offer a clean, spacious environment that treats each guest with the comfort of home and with every modern facility. 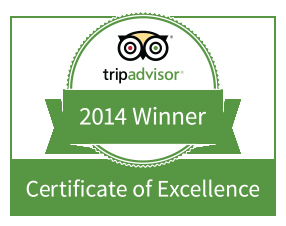 We pride ourselves on our service and we are extremely pleased to hold a Five Star Gold Award for excellence. 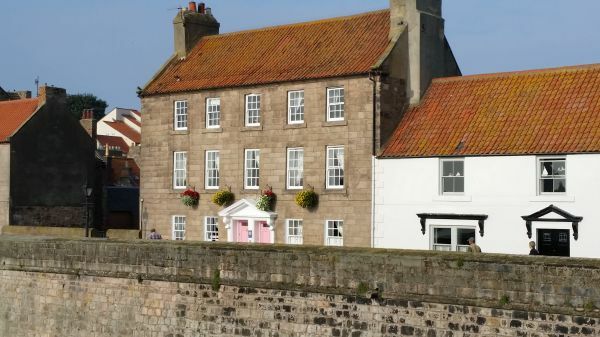 The house is a beautiful period townhouse perfectly perched on the Elizabethan Walls in the tranquil heart of the historic old town of Berwick-upon-Tweed overlooking the River Tweed. 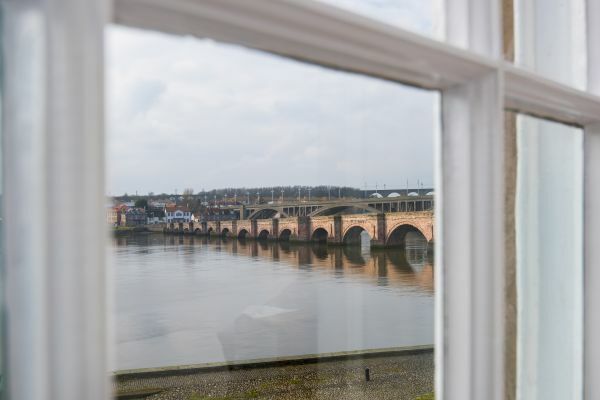 In fact it is the only luxury Bed and Breakfast in Berwick that offers visitors a stunning view over the River as it flows. 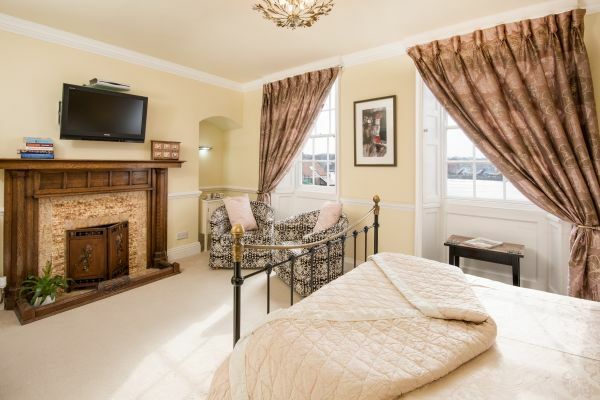 We have three beautifully furnished large double rooms with luxury en-suite facilities. One has an adjoining room suitable for an additional adult or for one or two accompanying children. We also have a large beautiful Guest Lounge for exclusive use by our Guests. Drinks and snacks are available in the Lounge. Enjoy our award winning breakfast which includes fresh fruit salad, cereals, a full Northumbrian cooked breakfast and a number of other options including local Craster kippers, Smoked Haddock and home-made fish cakes are available on request. Enjoy the view of the ebb and flow of the tides; the wildlife, including seals, otters and sea birds; enjoy watching the sight of fishermen using traditional methods of catching salmon; view the three splendid bridges that span the river, the quiet harbour and the view out to the North Sea and the coast which stretches down to Holy Island and Bamburgh. We look forward to seeing you! 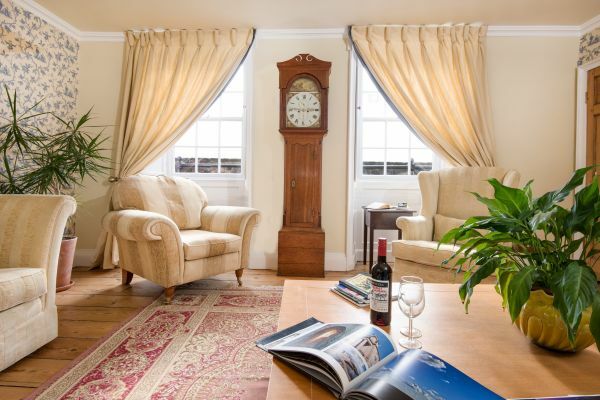 Single occupancy is available, charged with a discount of £15per night off our standard rates. Please contact us for details. Attention to detail makes this B&B a pleasure to stay in. 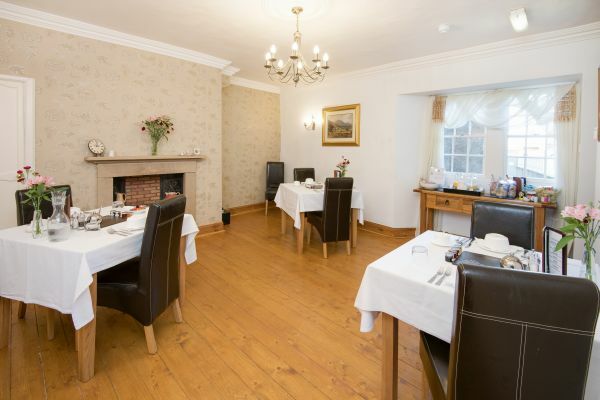 A clean and tidy room, a comprehensive breakfast menu all freshly prepared. Highly recommended! A good base from which to explore Berwick-upon-Tweed on foot. We stayed for just one night on a cycle tour from Newcastle to Edinburgh. This was by far the nicest place we stayed en route. Beautifully refurbished with lovely period details all updated to make this a very nice place to stay. Friendly and helpful hosts. Oh, and a very good breakfast as well. Highly recommended. 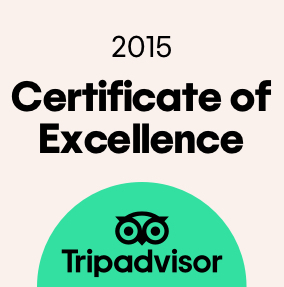 We hope to return for a longer stay. We chose The Walls after reading all the great reviews, and we weren't disappointed. The Walls isn't the cheapest place to stay, but you get what you pay for, and at The Walls it's quality!! 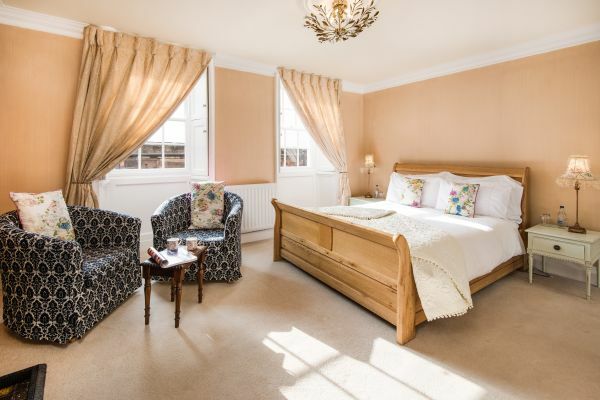 The Walls is a beautiful place, stylishly decorated, with high quality furnishings and fittings, and the lovely hosts Steve and Louise have thought of everything. The honesty bar is a great idea if you fancy a drink in the afternoon or evening, the prices are reasonable (just to cover their costs). The coffee machine on the ground floor is handy if you fancy something hot rather than alcoholic while sitting in the downstairs lounge. The breakfast/dining room is lovely and spacious - there are only 3 bedrooms at The Walls so guests have plenty of room. There is a good choice for breakfast, including the fishcakes, and everything is made to order. The fresh fruit cocktail is amazing - not the usual tinned stuff that other B&B's serve. There's also classical music playing quietly in the background while guests are eating - a nice touch, especially for business people who may be up early and eating alone. We stayed in the Tweed Room and had a lovely view over the Tweed estuary. Again the furnishings/bedding were high quality, and nicely co-coordinated. The bed was large and very comfortable, the TV was also nice and large - with Sky and Netflix, and there was a good choice of teas - flavoured, ordinary, de-caffeinated etc., as well as coffee and hot chocolate. Along with the dressing gowns and slippers it was also nice to have lots of coat hangers (my pet hate is staying somewhere and there only being 3 coat hangers between 2 people). The thoughtfulness continued in the bathroom - along with the usual towels and face cloths there was also a special face cloth for ladies to use when taking off their make-up. The shower is great too. My one suggestion to future guests - press hard on the door bell when you arrive. We didn't press hard enough and ended up ringing to let Steve/Louise know that we were outside. Also remember to allow time for them to come to the door as they could have been busy on the top floor. All in all a great stay in a brilliant place, with the perfect hosts. Our hosts Stephen and Louise were very welcoming and helpful. Ample free parking. 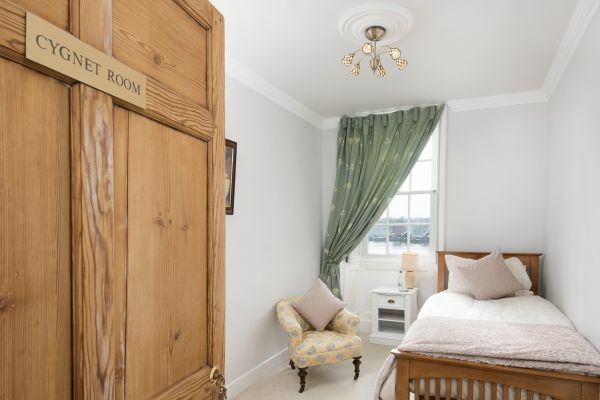 Gorgeous room with views over the Tweed. Spotlessly clean. Large comfortable bed. Sky and Netflix on a large TV. PERFECT breakfast. This B&B was excellent. The hosts were very welcoming and their home comfortable and spacious. 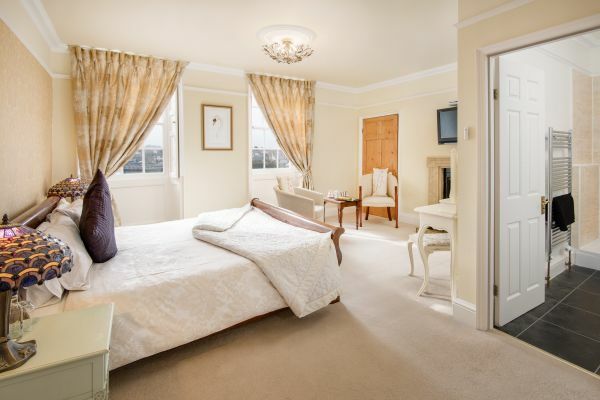 Our rooms were warm and inviting with incredible views over the river and the bridges. Breakfast was well presented and plentiful with great attention to detail.... and delicious too! 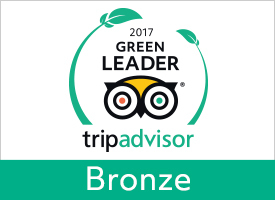 Brilliant location to discover interesting sites and free parking very close by.